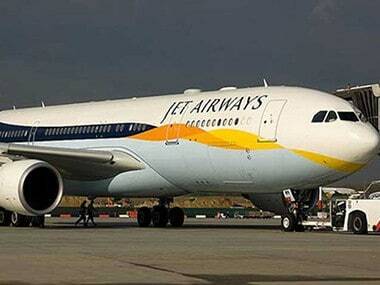 Rating agency Icra on Thursday downgraded Jet Airways’ long-term borrowing programme to B from BB, a media report said. While BB rating is considered to have moderate risk of default regarding timely servicing of financial obligations, B rating is considered to have high risk of default regarding timely servicing of financial obligations. "The rating downgrade considers the delays in the implementation of the proposed liquidity initiatives by the management, further aggravating its liquidity strain. 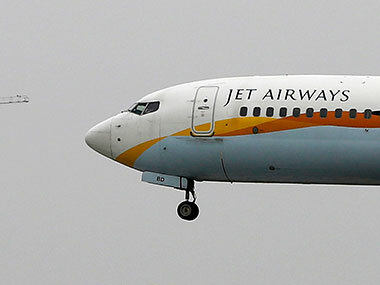 The company continues to witness deterioration in its operating and financial performance because of the steep increase in jet fuel prices and rupee depreciation and its inability to pass on the same to the customers," Icra said in its report. The credit rating agency added that domestic airline industry continues to face headwinds of rising fuel costs and weak pricing power due to excess competition. 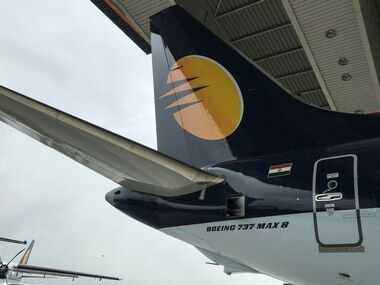 Meanwhile, Jet Airways, on Thursday, said that it has received around Rs 258 crore from Jet Privilege, its customer loyalty programme, for advance ticket sale. 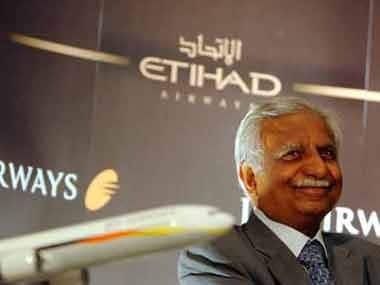 The fresh funding came as a lifeline to the Naresh Goyal-promoted full-service carrier, which has been in financial turbulence amid losses, caused by high jet fuel prices, rupee depreciation and inability to raise fares due to cut-throat competition. The cash cruch has forced the airline to delay salaries to its employees, while the management had taken a major cuts in their remunerations.